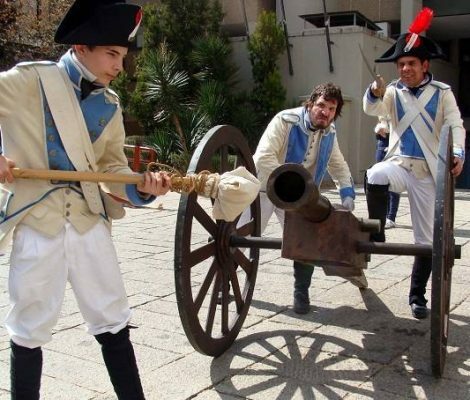 From the 18th to the 20th of May, Tarifa will be celebrating the Bicentenary of the Siege of Tarifa, with historical re-enactments that will take the city back to the beginning of the 19th century. Tighten your belts! 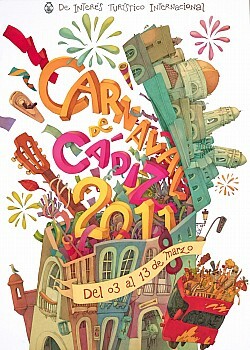 The Carnival of Cadiz is one of the biggest in the world. Thousands of visitors gather in the city allured by the humour, the colour and the cheek of the people and their celebrations. And this year is going to be no different. From the 16th to the 26th of February, the entire city of Cadiz will be transformed into an enormous stage to celebrate this famous carnival. 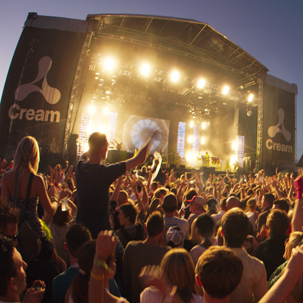 The Andalusia Creamfields Festival is not going to be held in Almeria this year, but in Jerez de la Frontera, Cadiz instead. This transfer has been made due to logistic requirements and the large number of crowds attracted to previous editions of this electronic music event, which will now be taking place on the 13th and 14th of August respectively. 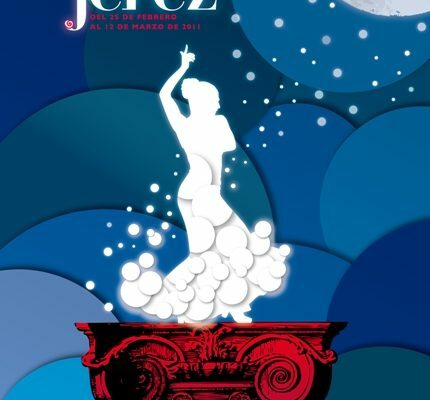 From the 15th to the 12th of March one of the most prestigious national flamenco festivals will be taking place in the southern city of Jerez de la Frontera. Comprising the 5th largest city in Andalusia, Jerez has a large range of activities and events on the cards, such as the Motorcycle Grand Prix or Formula 1, located at a short distance away from Cadiz, next to the Atlantic Ocean. 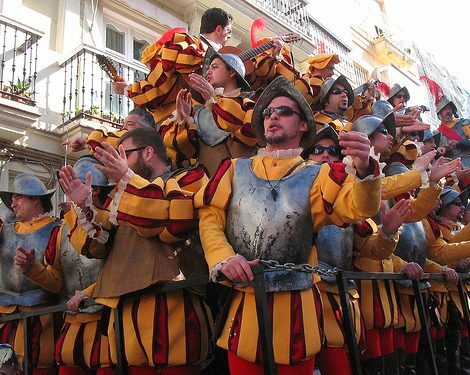 From the 3rd to the 13th of March the legendary Carnival of Cadiz will be taking place, well at least those are the official dates. The preparations and festivities are celebrated weeks prior to the official dates with popular food festivals as a taster of what is to come. These carnivals are recognised as Festivals of International Tourist Interest, and have some entertaining characteristics making it a unique event and one of the largest in the world.